Exhibit Design...Where is the Future Going? Ask seasoned trade show professionals… some may say that exhibit design is not new, it is simply a new application based on historical designs. In the ever-changing industry of trade shows and events, one thing is consistently desired: intriguing design. We wanted to explore the history of design and felt there was no better place to start than with 30-year veteran, Greg Mathieson, a Senior Exhibit Designer at Skyline Exhibits and Scooter Hendon, Skyline Sector 5 Exhibit Designer with multiple industry awards under his belt. Technology and social media have changed the demands of what clients want within their trade show exhibit, though one factor has remained constant through 30 years according to Greg: “impress me.” It is cliché, but we do only get one chance to make a first impression and we need to make it a good one. Significant advances in technology; like video walls, social sharing, and experiential marketing have all drastically changed a factor of exhibiting that was previously an afterthought: digital content. “Content development is now more important than ever,” said Greg. “What’s the point of having a 14-foot video wall if all you’re going to share on it is a PowerPoint?” Standing out among a sea of competitors is a top priority. 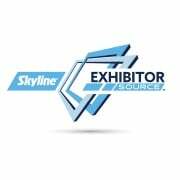 Skyline recently published an article on the evolving role of a trade show manager, and there is no doubt that trade show exhibiting is evolving as well. In the next 10 years, “exhibiting will transition into more experiential environments rather than displays,” said Greg. More emphasis will be placed on the value and the emotional experience a person received from stopping at a booth. 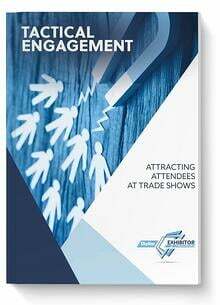 According to Exhibitor Magazine, over 90% of exhibitors are utilizing technology to help communicate their brand and set themselves apart. That said, the technology must be distinctive, memorable and the right tool to deliver the message. 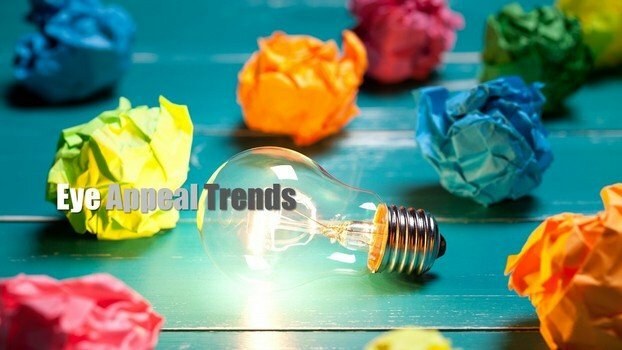 Current trends are Augmented Reality, Live Polling, Virtual Reality, Gamefication and RFID. Whatever experience you decide to create with your exhibit company provider, make sure that it relates to your brand and marketing goal. Don’t let the bright lights of Virtual Reality and digital content distract you from what matters most: a face-to-face interaction.